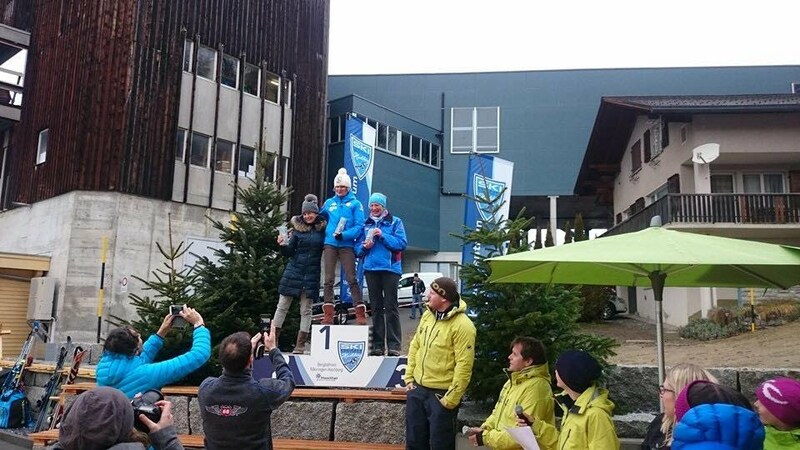 Huge Congratulations to Judy Reid who has achieved a podium spot at the GS in Halisberg in a highly competitive category. What a fantastic Start to the season! !